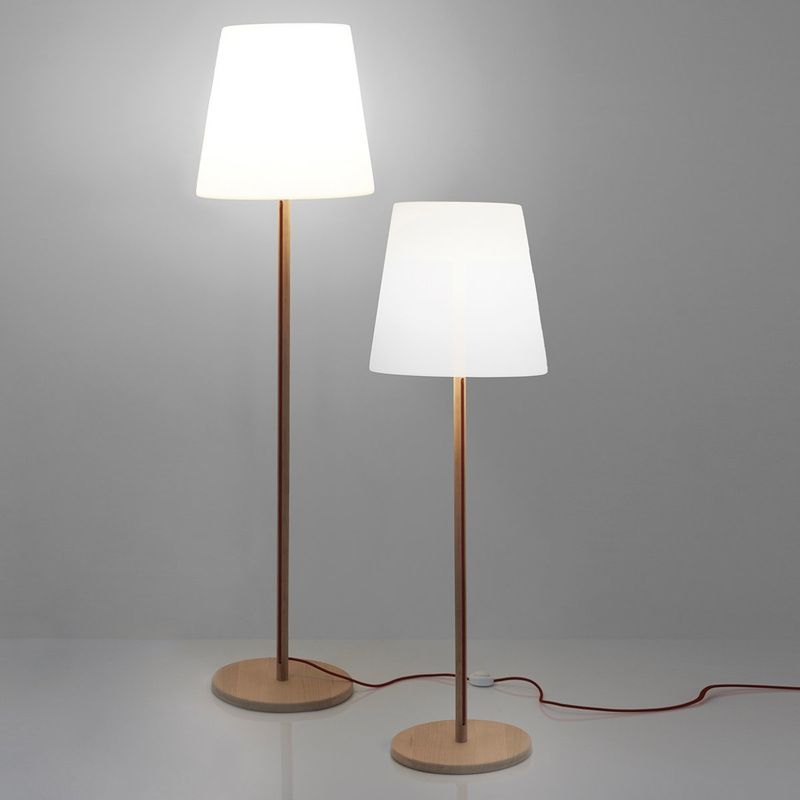 The Ali Baba wooden floor lamp H 145: style and simplicity in lighting systems. The Ali Baba wooden floor lamp H 145 is a designer lamp that illuminates and enriches rooms with originality and class. 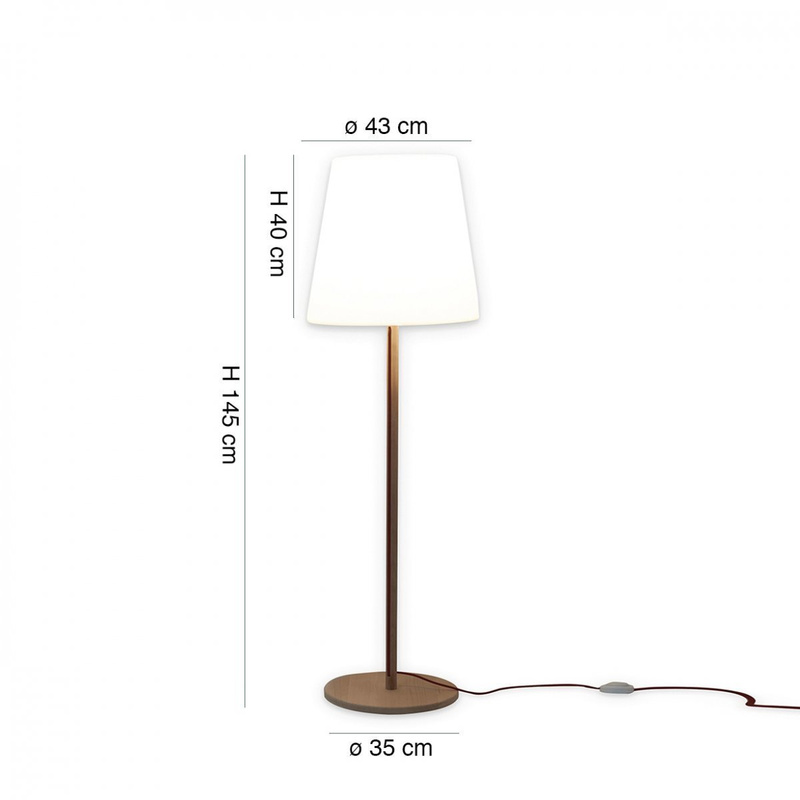 The lamp is equipped with a base of diameter 43 cm, 170 cm high. The support structure and rod are made of beech wood, solid and durable material, resistant to impact and wear. This simple and stylish designer object has a stylized, bright polyethylene diffuser, rounding out its features as a contemporary reinterpretation of lampshades of yesteryear, lined with a timeless feel. The designer of this lamp is Giò Colonna Romano, known for combining classicism with modernism production processes, combining his artistic experience with refined and elegant lighting objects. 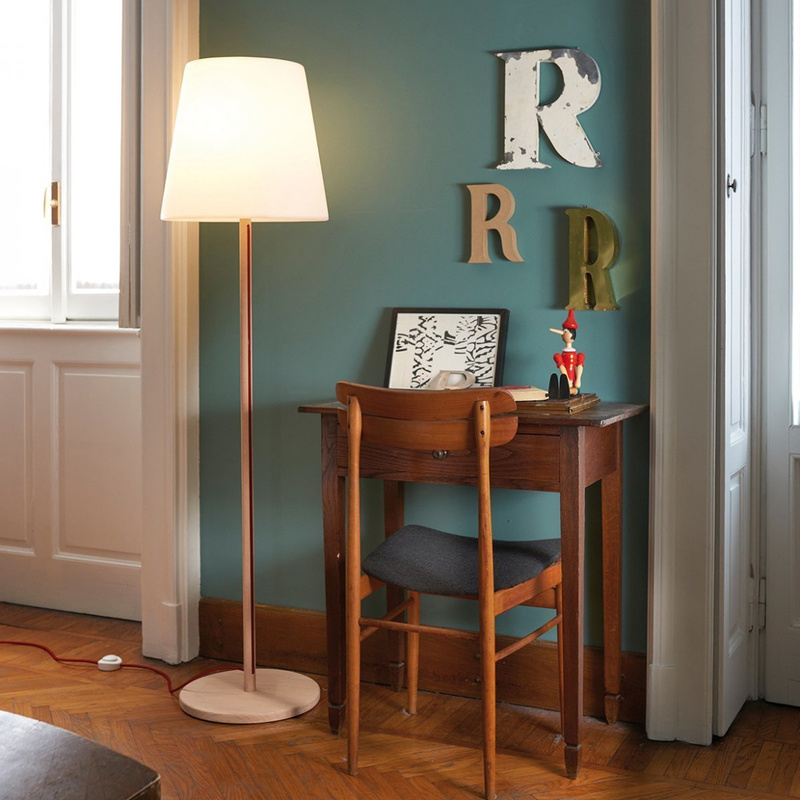 The Ali Baba wooden floor lamp H 145 goes well with any decor, whether modern or classic. 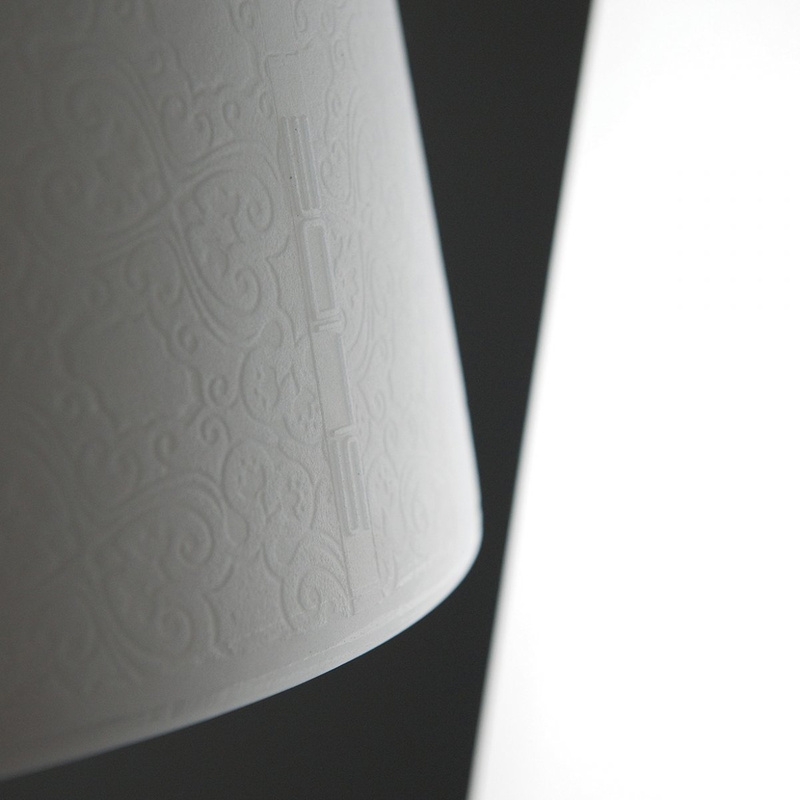 Introducing lighting objects in the living spaces means giving brightness with a light that shines on dark corners. The shade, located beside the couch, will create a uniform brightness that radiates a relaxing haven, perfect for reading a good book or toying with your PC in peace. 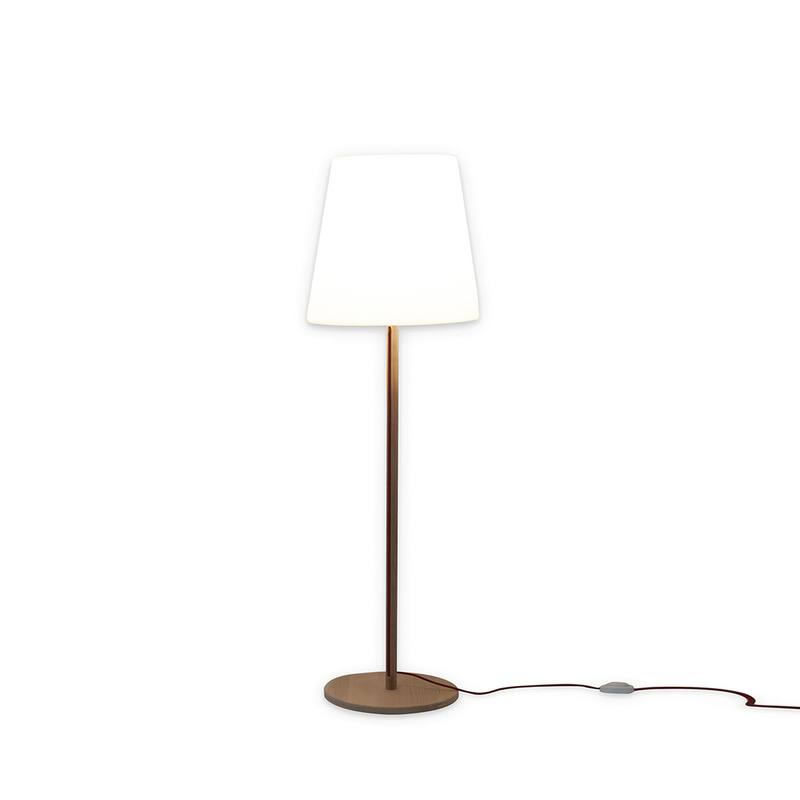 The exclusivity of the floor lamp gives a touch of design to environments, enriching the home decor. The Ali Baba wooden floor lamp H 145 can also be placed in the home’s entrance or in the walkway of a business for top-notch first impressions. It welcomes guests and residents of the house or office in harmony, giving off a warm and welcoming light. Info: comes with electric cable 1.5 m long with foot switch. Bulb not included, recommended 1X15W - E27 220 V. Not dimmable. The use of a degreaser is recommended and, with persistent stains, the use of stain-removing rubber (melamine foam: Scotch-Brite, or the like) or high pressure hot water cleaner gets the job done. Spray the degreaser on the surface in question and rub with a damp cloth. Rinse thoroughly with water, preferably with hot water from power washer. 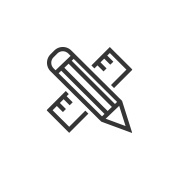 For the metal parts use specific products and avoid use of abrasive powders and flakes.